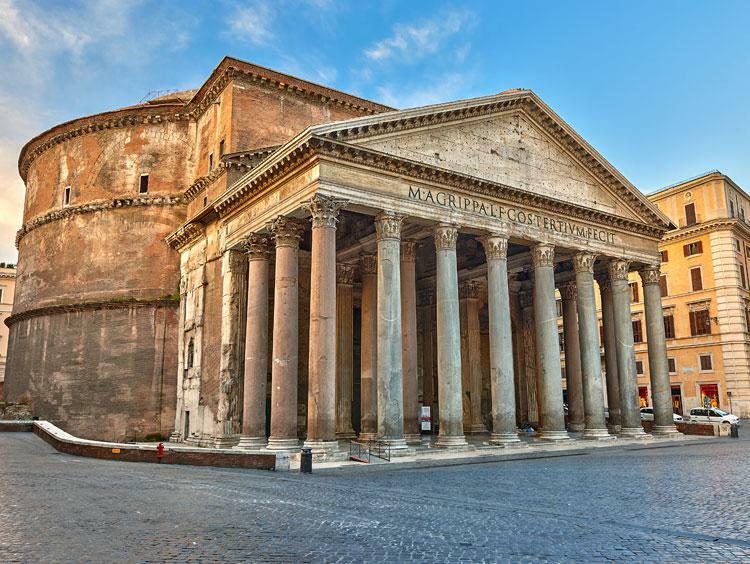 What's so great about the Eternal City? 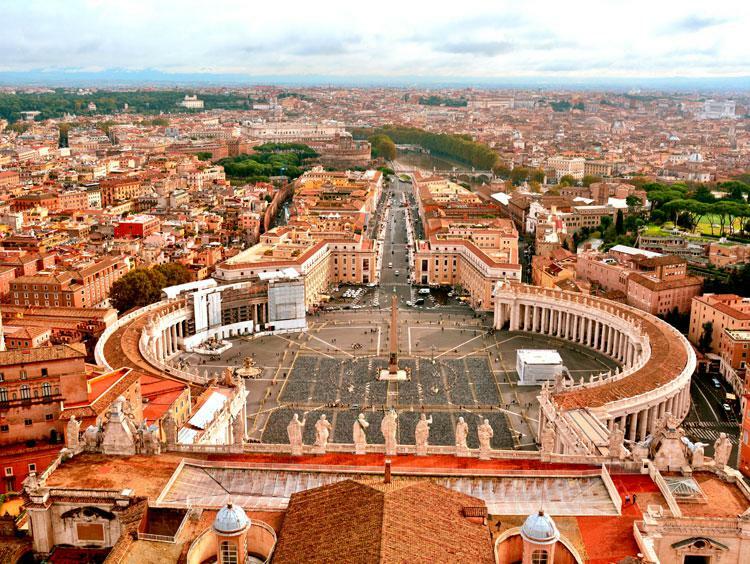 There's the Roman Forum, the Trevi Fountain, the Colosseum, the Vatican, St. Peter's Basilica, and the Sistine Chapel, for starters. 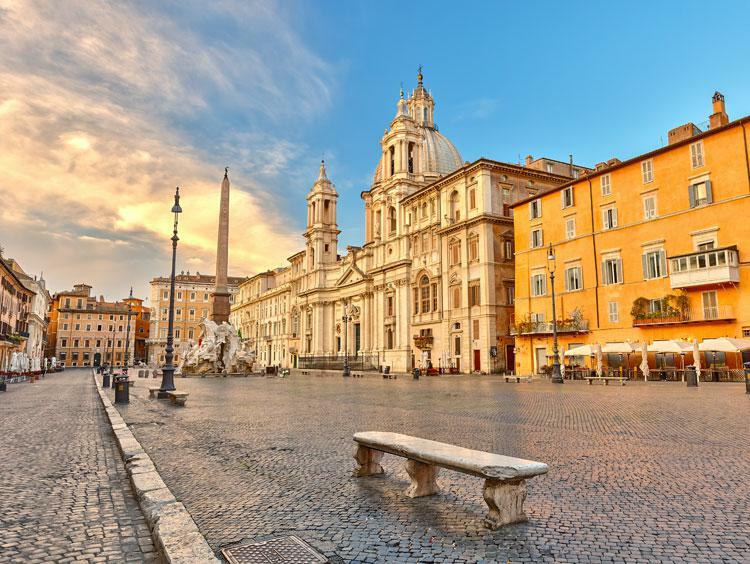 If 3,000 years of history aren't enough to grab you, how about a morning cappuccino in Piazza Navona or an artistic afternoon at the Galleria Borghese? Cap that off with dinner in a cobbled alley in Trastevere and you'll know exactly what's so great about Rome.